The Whole Megillah (TWM): What motivated you to learn Yiddish? Ellen Cassedy (EC): Years ago, when my mother died, I decided to study Yiddish as a memorial to her. My mother was Jewish (unlike my father – the origin of the name Cassedy), and she would sprinkle a Yiddish word here and there into her conversation, like a spice. Yiddish was the language that my Jewish forebears spoke in kitchens, marketplaces, and meeting halls on both sides of the Atlantic. By connecting myself to Yiddish, I wanted to hold onto my mother’s memory, and also to find a home within Jewish culture. For me, Yiddish is a holy tongue, and my work as a translator feels like sacred work. TWM: What motivated you to tackle literary translations? How do opportunities come to you? EC: There’s an expression in Yiddish, “di goldene keyt,” the golden chain, which refers to how Yiddish literature has been passed down through the ages, with one writer after another adding links to the chain. I’m thrilled to be able to add a link to the chain. Early on, I told my Yiddish language teacher that I wanted to try my hand at translation. He was a native speaker in his 80s, himself a translator, and he handed me a book by Blume Lempel that had been inscribed to him personally by the author. I ended up translating Lempel’s work with my colleague Yermiyahu Ahron Taub. The result was Oedipus in Brooklyn and Other Stories by Blume Lempel—an extraordinary, taboo-defying collection. 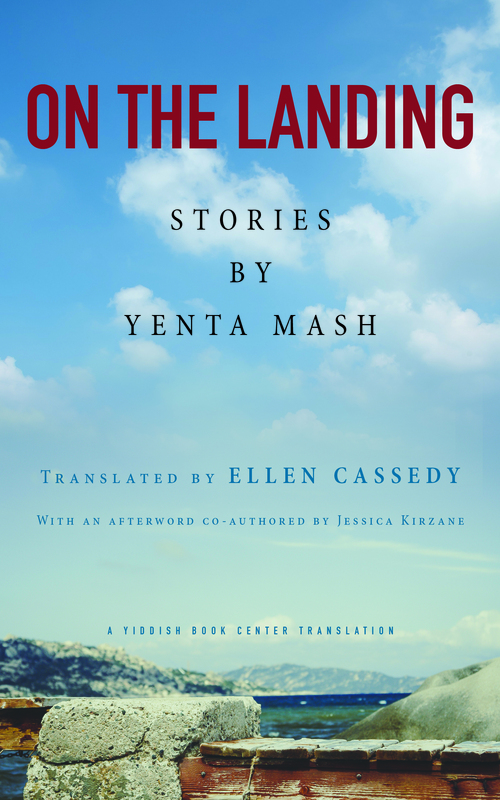 I learned of the work of Yenta Mash when I was a translation fellow at the Yiddish Book Center, based in Amherst, MA. It’s a wonderful organization that is bringing the treasures of Yiddish literature up from the deep. TWM: How do you determine which words to leave in Yiddish or other languages? EC: I tend to leave very few words in the original language. There always seems to be a way to find an English equivalent of some kind, or slip the meaning into a nearby sentence. TWM: How would you characterize Yenta Mash’s writing? What is her contribution to the world’s literature? EC: Yenta Mash was a down-to-earth and often witty observer of a changing world. She was a master chronicler of exile who drew on her own life story (1922-2013) to illuminate little-known corners of Jewish history – and the mysteries of the human soul. Daily life in a Jewish small town before World War II, the punishing realities of Siberian exile, life behind the Iron Curtain, and the challenges of immigration to Israel in the 1970s – all this is portrayed in her vivid and masterly prose. I compare her to other voices of assimilation and resilience – Jhumpa Lahiri (The Namesake), André Aciman (Out of Egypt), and Viet Thanh Nguyen (The Refugees). Her work is keenly relevant today, as displaced people seek refuge across the globe. TWM: What was the greatest challenge in translating her work? The greatest satisfaction? EC: Mash’s sentences are studded with earthy expressions from her hometown in Eastern Europe, as well as Soviet and Israeli expressions that are stirred into the pot as different cultures vibrate against one another in the tumult of the mid-20th century. All that was a challenge – but I think for any translator it’s the challenges that bring the joy. And the greatest reward of all was the sheer quality of Mash’s work. TWM: What’s next for Ellen Cassedy, translator? Ellen Cassedy, writer? EC: I’m enjoying speaking about On the Landing at synagogues, cultural centers, universities, and more. I’m always on the lookout for gems of Yiddish literature that need to be rendered into English. Right now, I’m doing translation for a gifted cartoonist who’s using archival Yiddish materials for a graphic project. And, I’m writing a memoir about how women office workers demanded rights and respect in the 1970s. There may be some lessons for our times…. 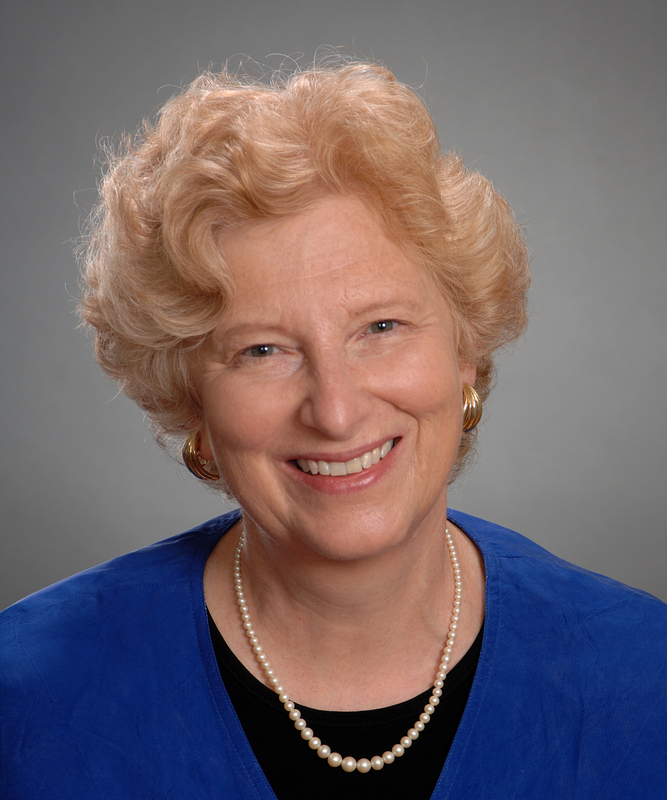 This entry was posted in Authors and tagged Ellen Cassedy, On the Landing, Yenta Mash. Bookmark the permalink. The book is really good! It gives this authoritative, authentic perspective on refugees in the Soviet Union during WWII.